Congratulations to Harold Shepard, the 100th member of the Recording Engineers Association! Harold has already booked his first session and can’t wait to start making money. “I can’t believe it!” says Harold “My first session started @ 2AM and finished @ Noon. What a great experience to be doing what I love, and getting paid! Thank you REI for giving me this great opportunity” This is just one of the many graduates who have achieved their goal in becoming an audio engineer, with the support of the Recording Engineers Institute and the Association. No internship for these guys! 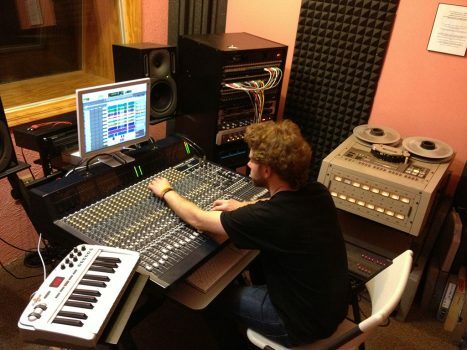 With exclusive access to 4 studios 24/7 members can be assured of available studio time, any time. Getting experience; developing their confidence and building a client base……all at NO COST to the graduate engineer! This is what REI and REA is all about.